I Feel Like Oprah Today – Free Bracelets For Everyone! 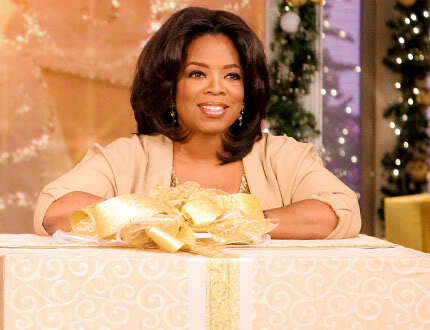 I’m feeling like Oprah today! You get a bracelet and you get a bracelet! 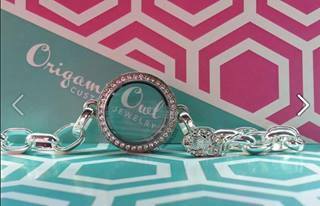 Host an ‪#‎OrigamiOwl‬ August Jewelry Bar (party, in person or catalog/Facebook party) with me and receive this bracelet when it is released this fall as a gift from me! 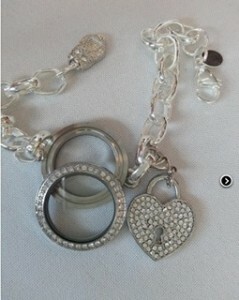 Opened locket shown below with optional pave heart tag, also to be released (Party must reach $600 in retail sales) This is in addition to all the amazing August Hostess Specials!